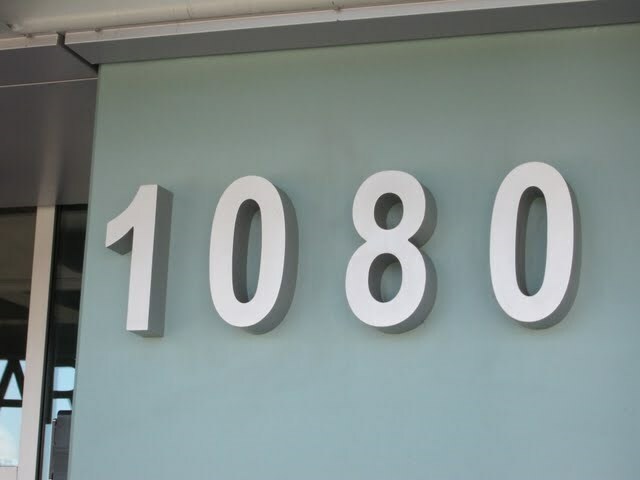 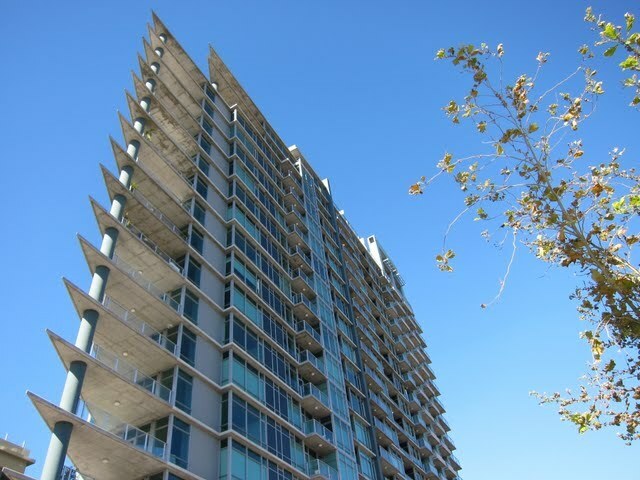 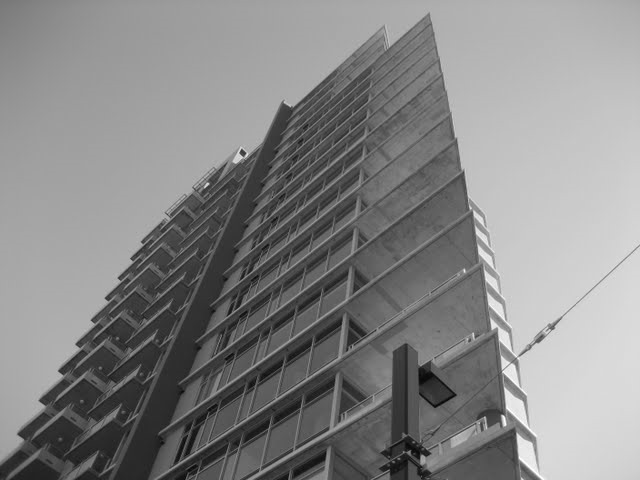 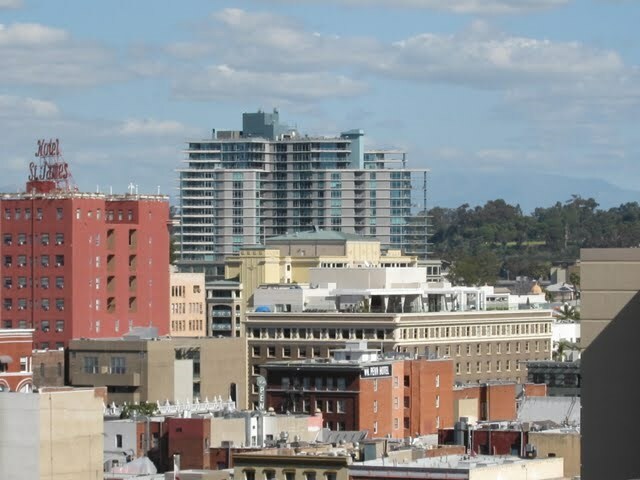 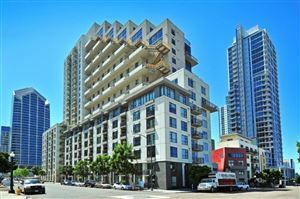 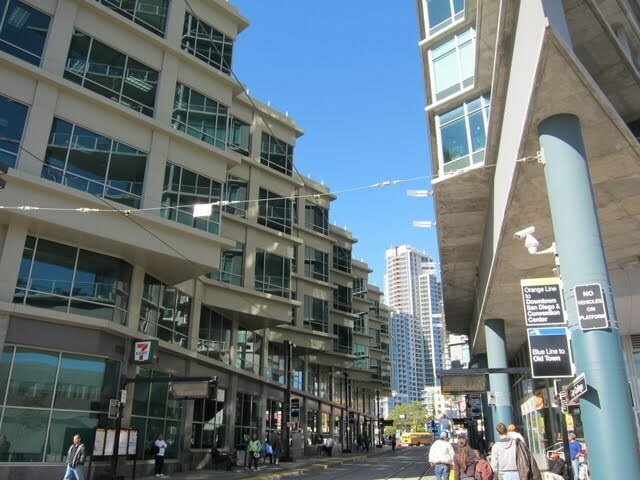 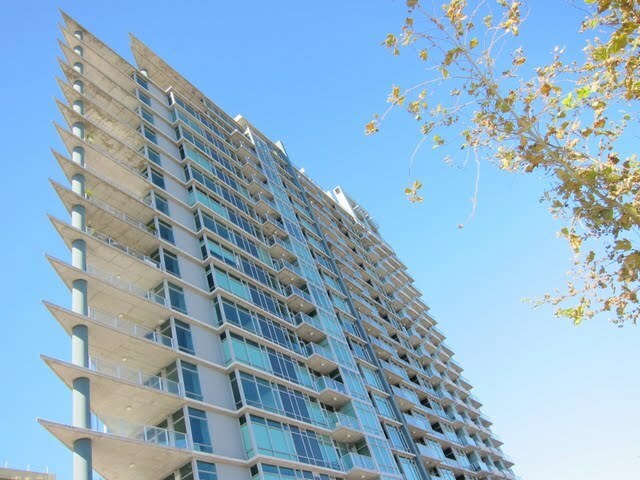 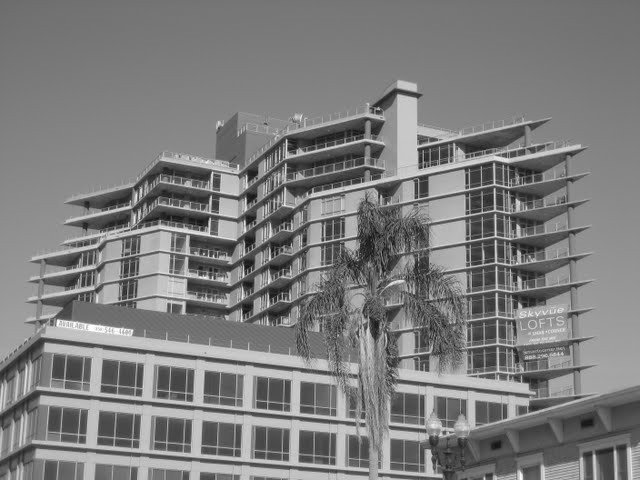 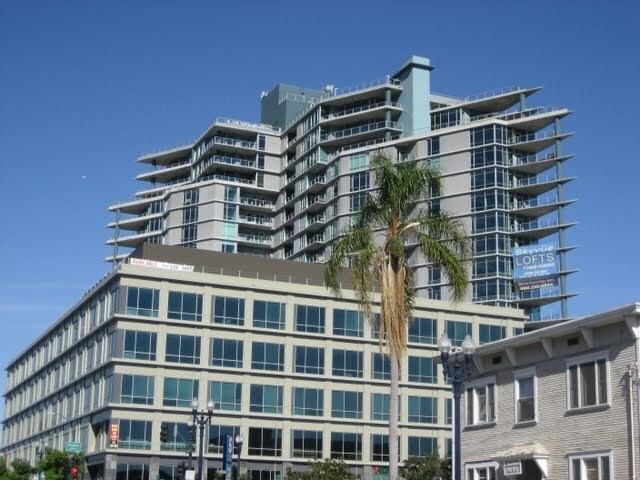 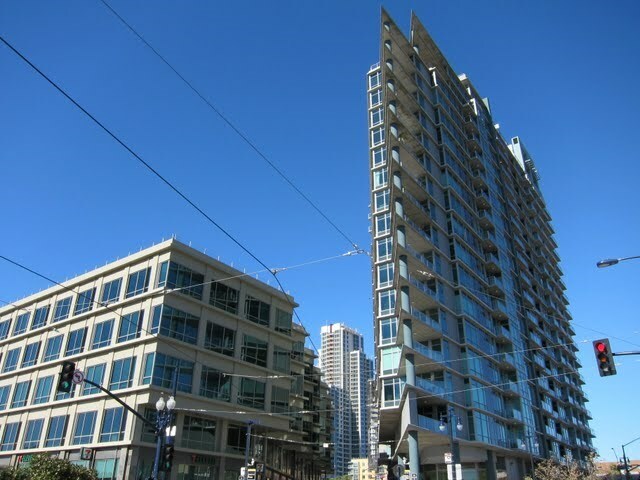 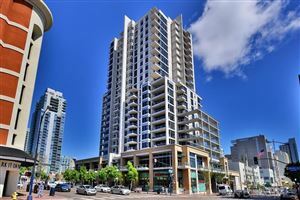 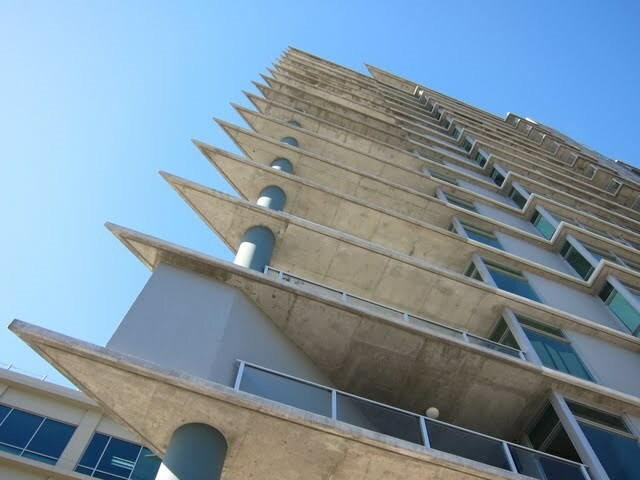 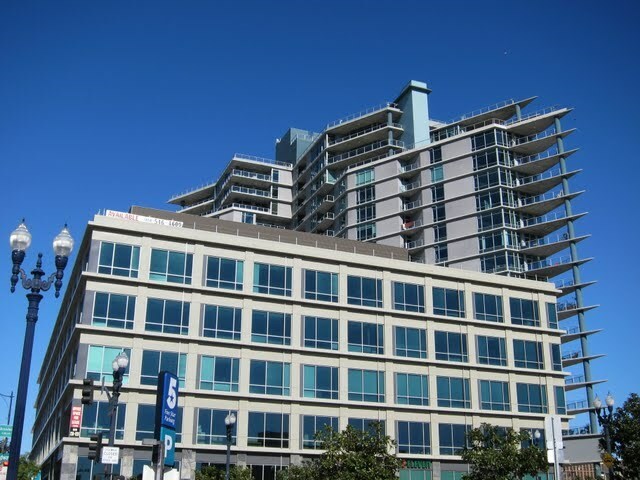 Smart Corner is a condo building located in the East Village (College District) neighborhood of downtown San Diego (92101). 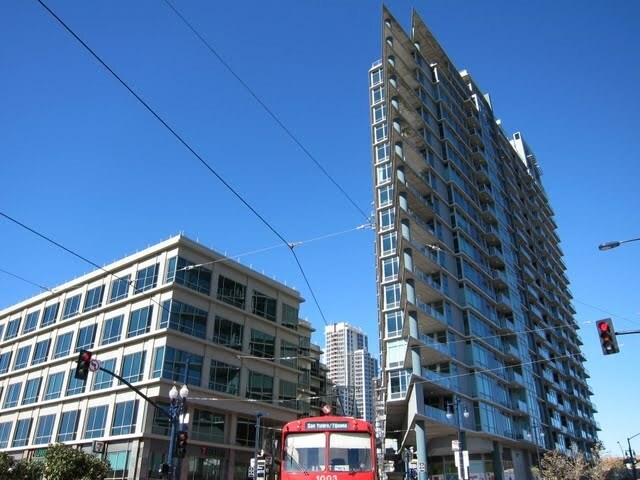 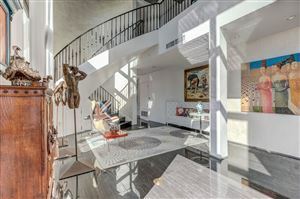 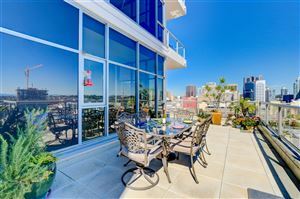 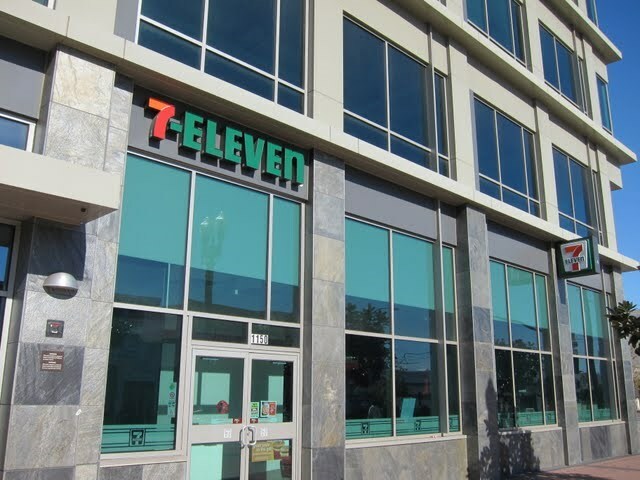 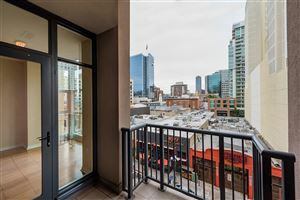 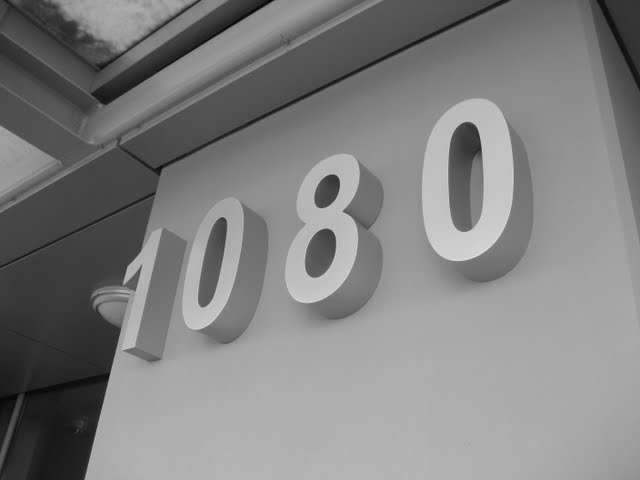 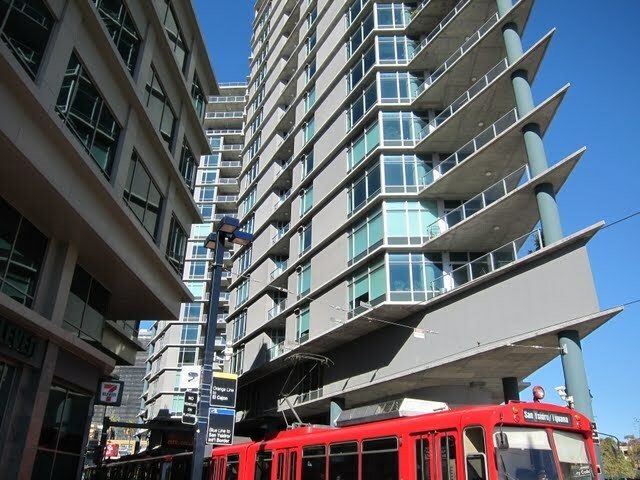 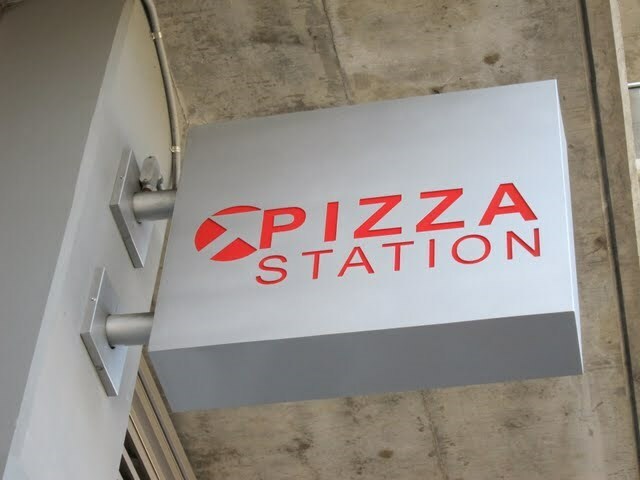 Smart Corner units (condos, lofts, and penthouses) all have a very urban feel whether you’re talking about the floor plans and interior design or the San Diego trolley stop just outside the front door. 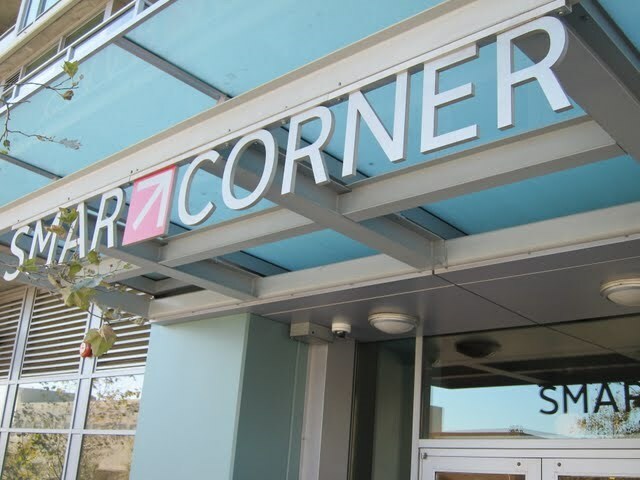 Is there litigation at Smart Corner? 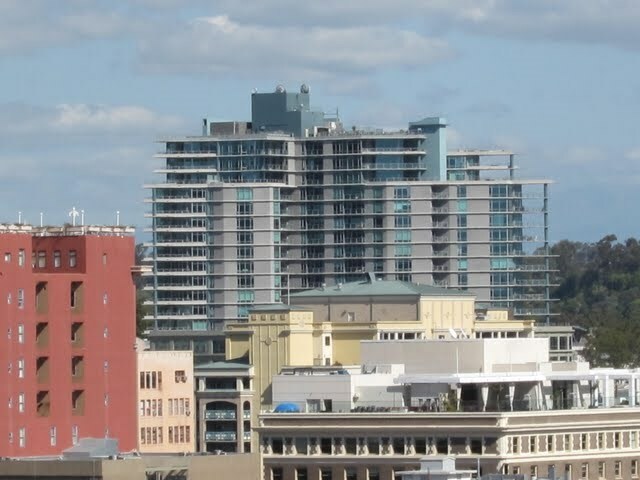 Yes as of March 2019. 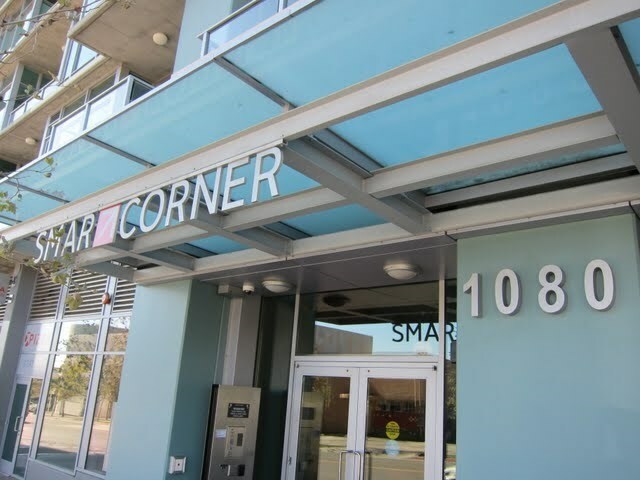 Smart Corner moving policy & fees? 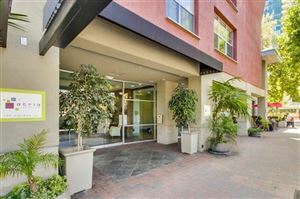 $50 fee, $250 refundable deposit. 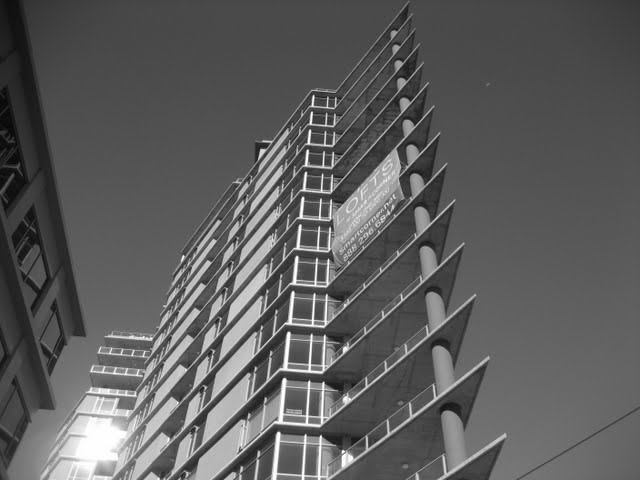 Note: No Sunday moves.